SIGN UP FOR MY FIRST TEST GROUP HERE. TO ORDER THE DISCOUNTED BUNDLE WITH SHAKEOLOGY FOR $180 (ON SALE IN DECEMBER 2014), CLICK HERE. 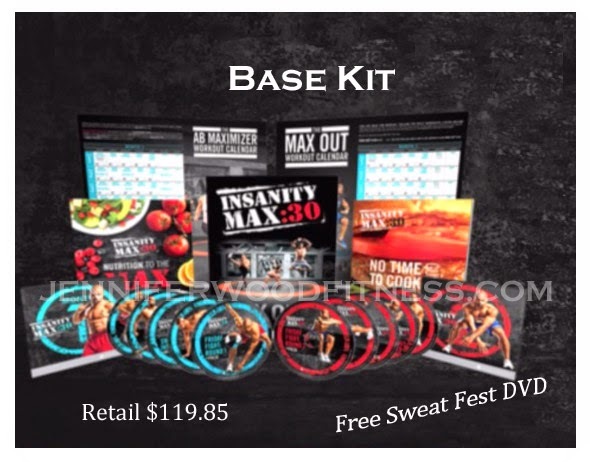 TO ORDER THE BASE WORKOUT KIT $119.85, CLICK HERE. 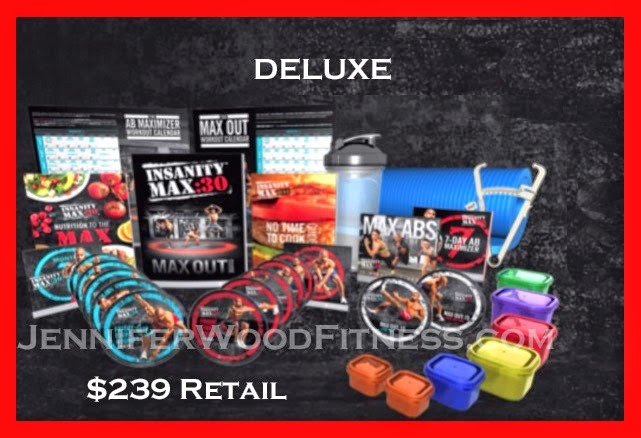 TO ORDER THE DELUXE WORKOUT KIT $239.70 US, CLICK HERE. New Beachbody workout by Shaun T coming Tuesday, December 2, 2014. Ready for the latest high intensity (think HIIT training),cardio fest from celebrity trainer, Shaun T? 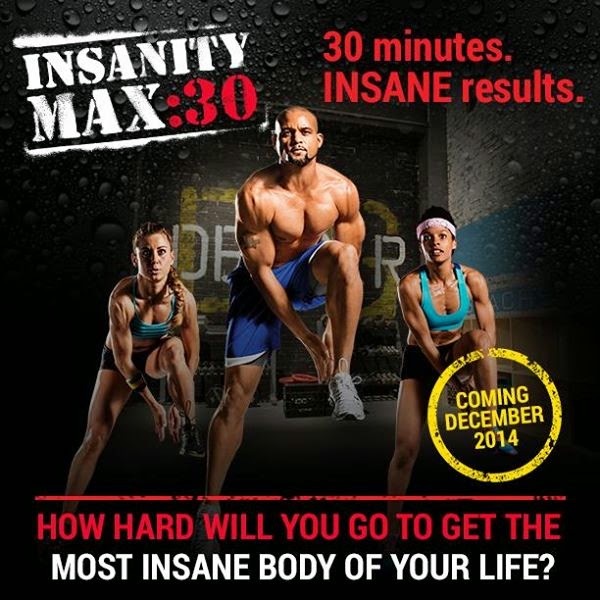 INSANITY MAX:30 is coming this December 2014 and it will be the hardest 30 minutes of your day. You’ll be challenged to push harder than ever before, and you’ll see the best results of your life. Over 150 new moves and sequences feature killer cardio and tabata strength workouts. There’s no equipment needed and a modifier in every workout so anyone can push to their MAX. It’s time to max out your workouts! What does that mean? To “MAX OUT” means to stop or fail for the first time in the workout. In INSANITY MAX:30, it's not about getting through all 30 minutes, it's about going as hard as you can for as long as you can, until you MAX OUT. When you start INSANITY MAX:30, you might only get through the first 5 minutes before you MAX OUT. Just record your MAX OUT time, catch your breath, and continue for as long as you can. Track your MAX OUT times over the course of the program. As long as you MAX OUT, you'll get MAX RESULTS in 60 days guaranteed! 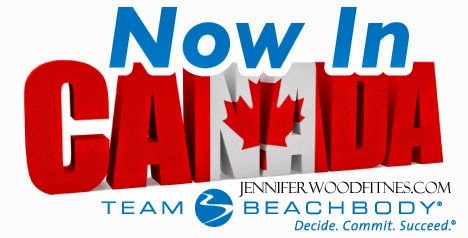 CONTACT ME @ JENNIFEWOODFITNESS or email me at JenniferWoodFitness@gmail.com FOR MORE INFORMATION ON THIS NEW PROGRAM.